I already talked about my trip to Banjarmasin and Martapura about three months ago and I shared about Floating Market at Lok Baintan, Banjarmasin, South Borneo too. 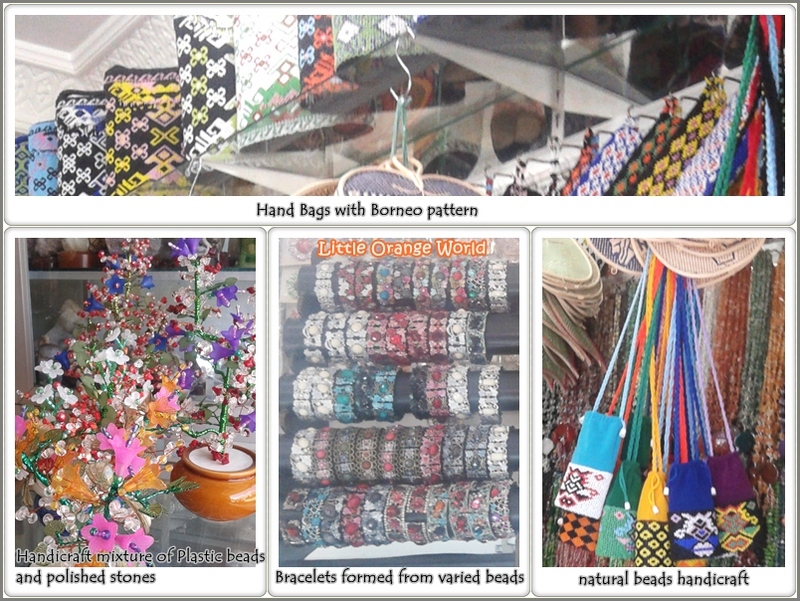 Now, let me share a deeper look to Cahaya Bumi Selamat, Martapura; market complex of handicraft and souvenir and most of it from diamond, polished stone, wood craft, rottan, dried tree skin, T-Shirt, Kain Sasirangan, and much more. This posted is dedicated to my lovely friend who really loves everything about her beloved country, Indonesia (go check her awesome travel stories all around Indonesia which each of it is completed with cute lovely illustration and cool photographs). Talking about South Borneo especially Martapura, we couldn’t separated it from diamond (the town itself is called ‘Town of Diamond’), so their ultimate souvenir is everything about diamond in varied colours and prices. Besides that, long time ago, when I talked about handicraft from South Borneo, it would be accessories and souvenir from polished stone (in geology it is called as gravel, but i’ll use the ‘custom’ language). 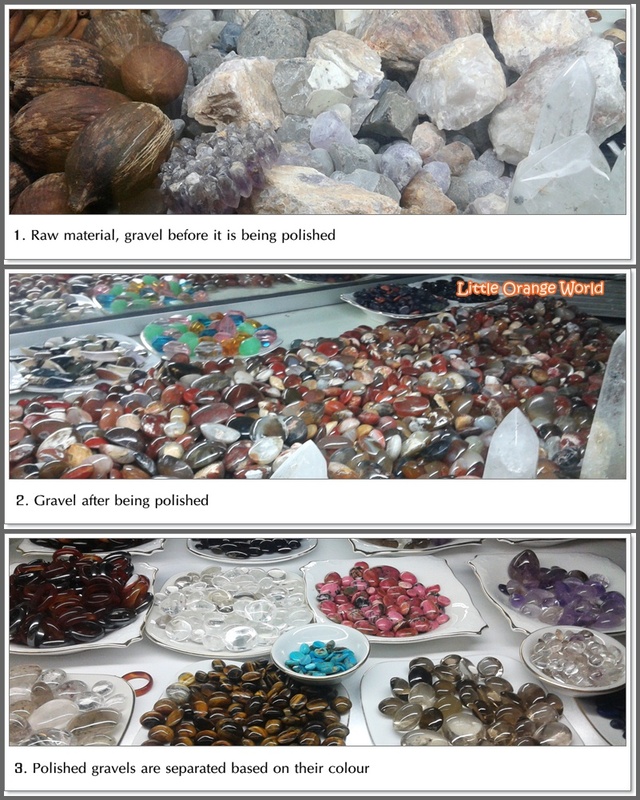 Those gravels are turned in to ring, necklace, earring, bracelet, pendant, and any other handicraft. 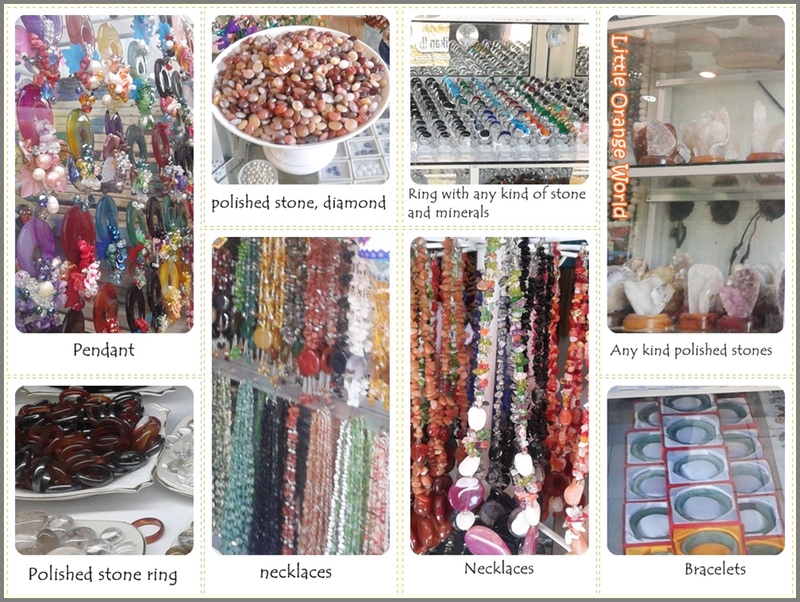 Natural bead, plastic bead, and synthetic bead; choose any kind of handicraft you want from these materials. 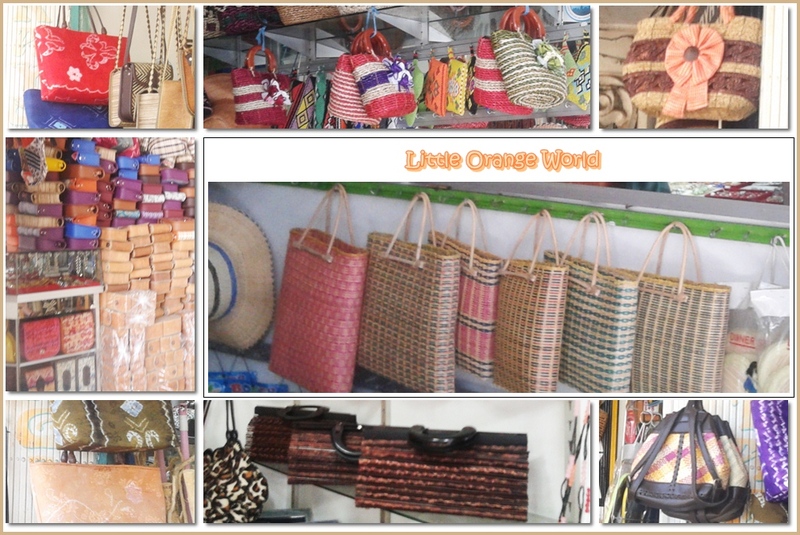 It would be easily found here (actually there were so much more handicraft options than what is showed by picture below). Actually, there were much more than what I’ve shown above, i should take more photograph while being there T_T. waaaaah banyak yah? itu backpack yg pling bawah keren. coba pengrajin2 kita ini belajar soal design yah? jadi produknya berkembang, gak itu2 aja. itu dia, produknya dari gw kecil itu2 ajah, hiksss. i do hope so. oooh by the way forgot to say thank you for uploading this for me..:D. You are a star. i could be nice if i knew your name :D.
i would be nice if i knew your name :D.
The colors at the craft fair are beautiful! What a wonderful place to visit! Awww….that’s a lovely trip to share, my friend! Been playing around with beads lately and those found in your photos are really lovely! Have you been playing with plastic bead? have had beads like on my photos? i love beads craft too. my sister and i, since we were young love to make accessories from beads, especially my sister, she really good at it, i even sold her craft while at collage or just gave it as gift. thank you, I’ll see if i could do something about those lovely beads. Yes, do something about them and then share them with us via this lovely blog of yours!! She’s not at master level, kekekekke, but quite good. Previous Previous post: Give Thanks and That’s All!